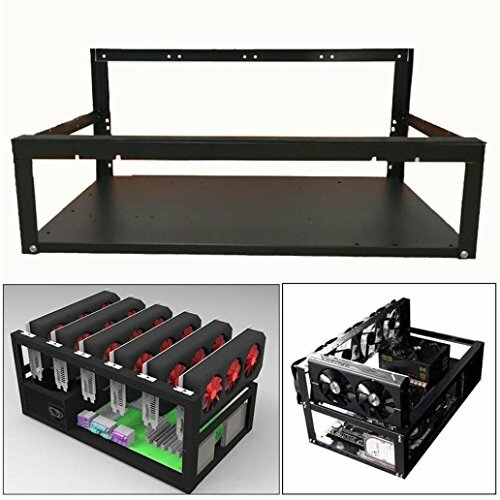 12 GPU Mining Aluminum Case Rig Open Air Frame with 10 fans for Crypto Coin Currency standard aluminum alloy profiles, strong and durable, full protection of graphics cards and electronic devices, can be firmly superimposed Features: 1. Material: Alluminum 2. 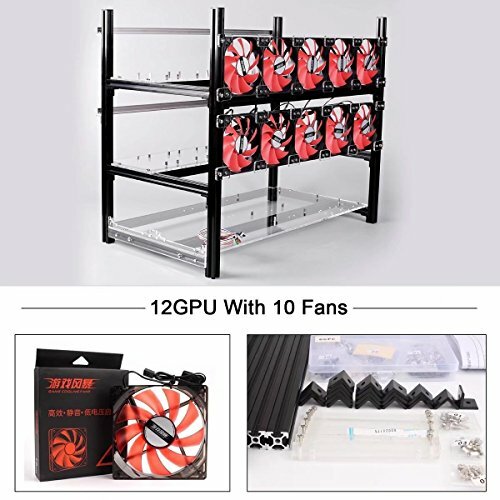 12 GPU Enhanced 3. Generous space between the GPUs, making them Cool n Quiet. 4. 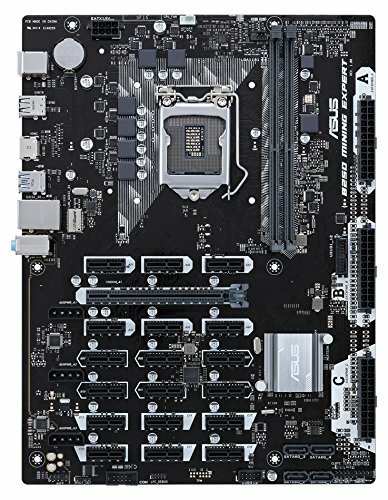 Note: NOT INCLUDE CPU, GPU, PSU, Motherboards, Cables Please contact us first when you have any problem,we will give you the best service and solve the problem ASAP. 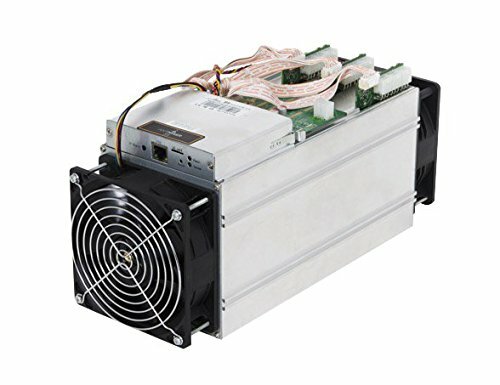 Delivery:shipping by DHL/UPS/FEDEX.It may take 7-9 days depending on what area you are living.